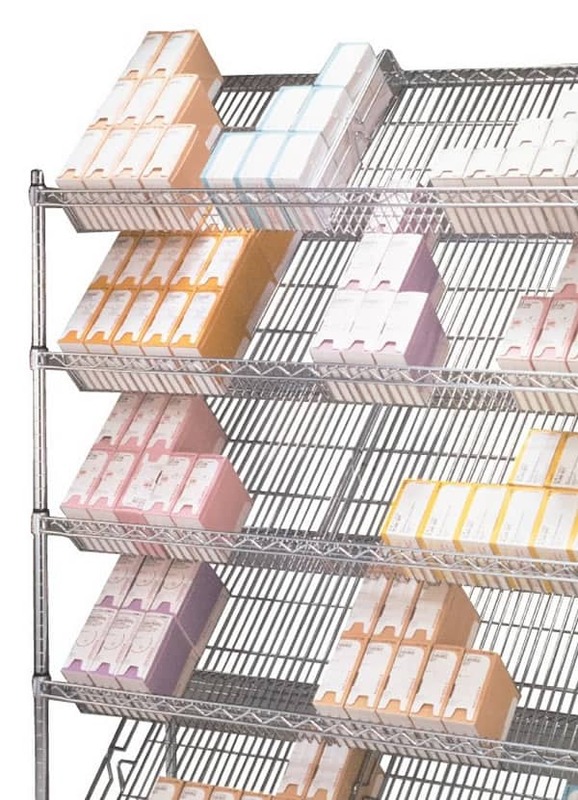 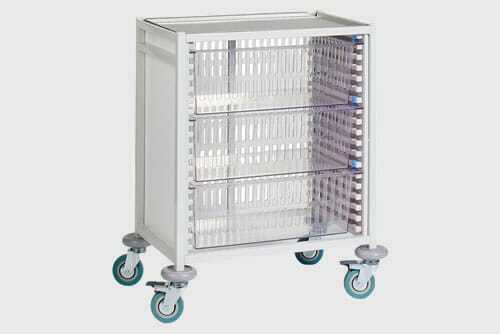 Klick Healthcare: A single source for all your shelving, storage solutions, stock management and space utilisation needs. 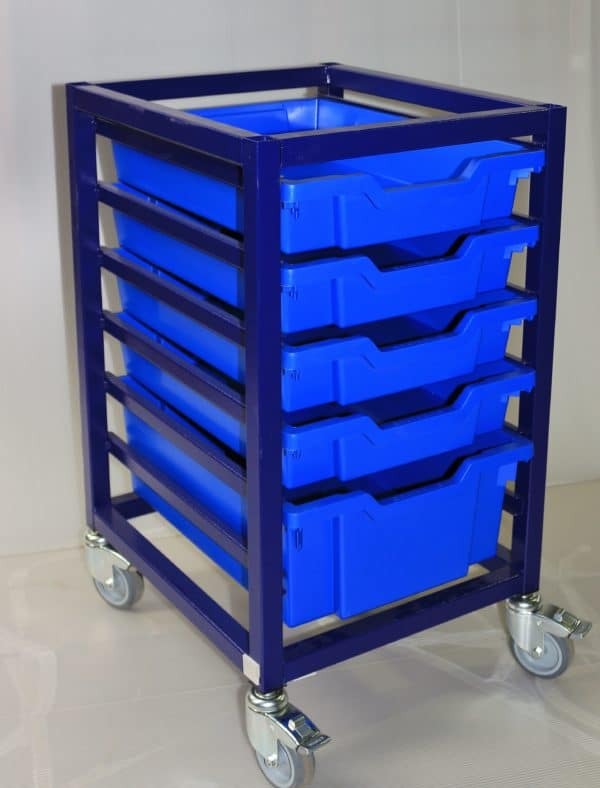 Budget: We have systems to suit all applications and spending. 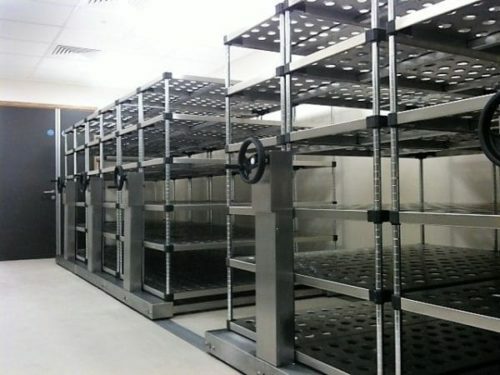 Our Promise: We ensure any racking we recommend is correct for your application, we will give you all options where available, with no selling up, just simple and honest advice so that you can make informed decisions. 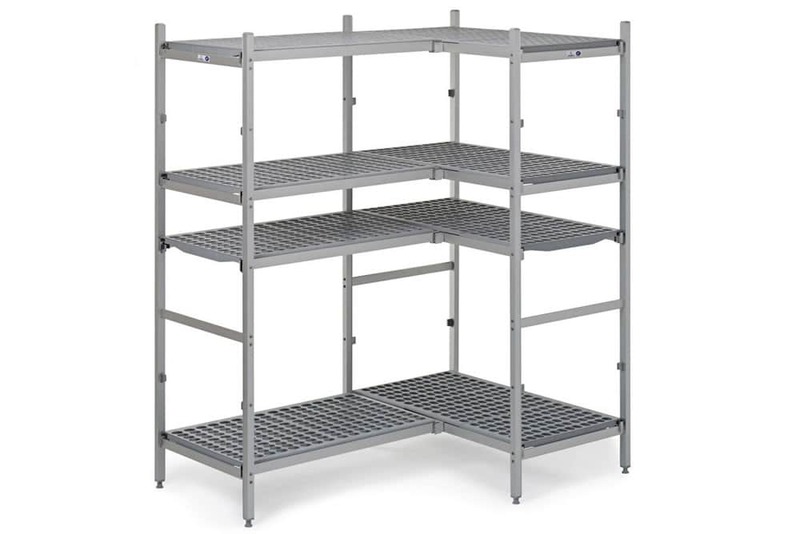 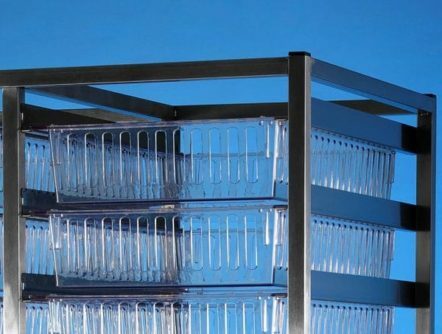 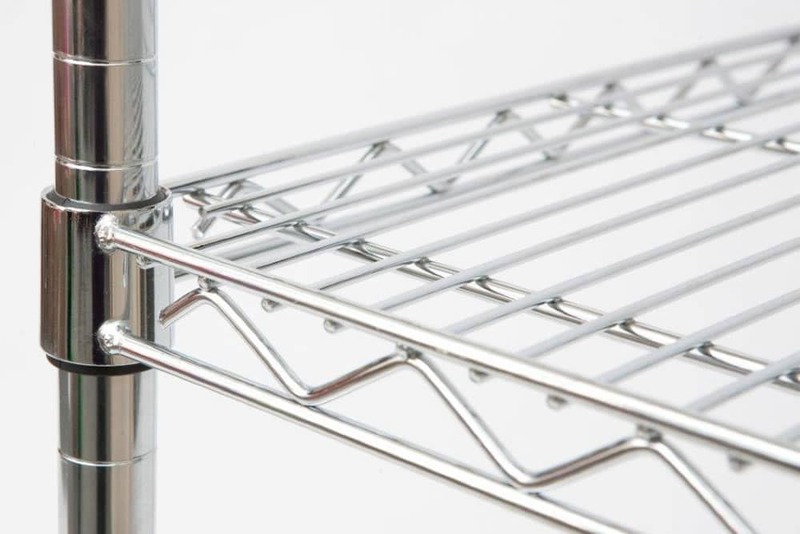 Materials: Racking and shelving is available in powder coated mild steel, chrome, nylon coated, stainless steel, aluminium and polymer. 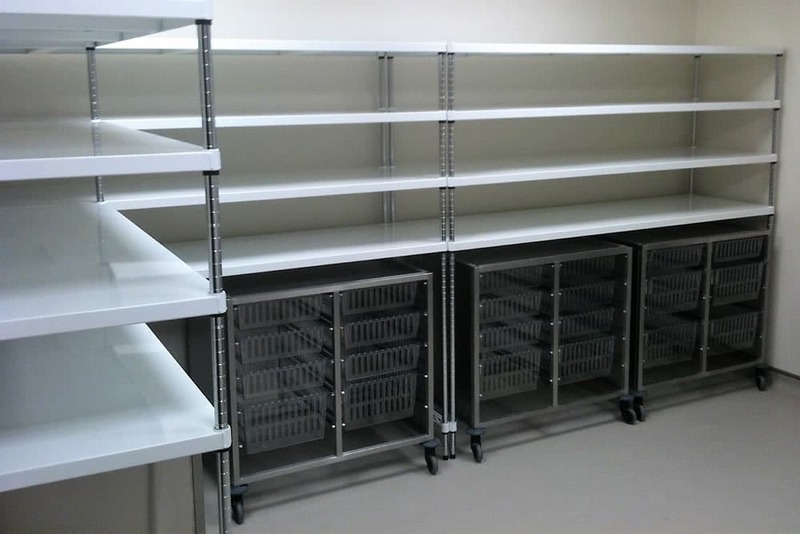 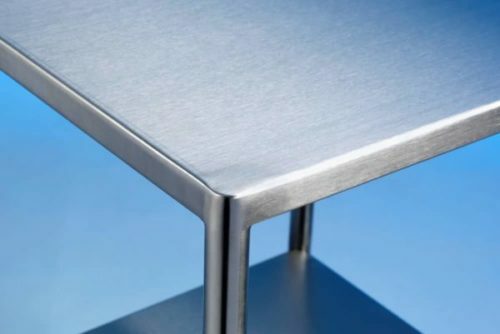 Capacity: Subject to your floor construction we have systems that will hold up to 400kg per shelf, that’s the equivalent of 400 x 1 litre bags of IV fluids or a polar bear per shelf, however we would suggest the IV fluids are more practical! 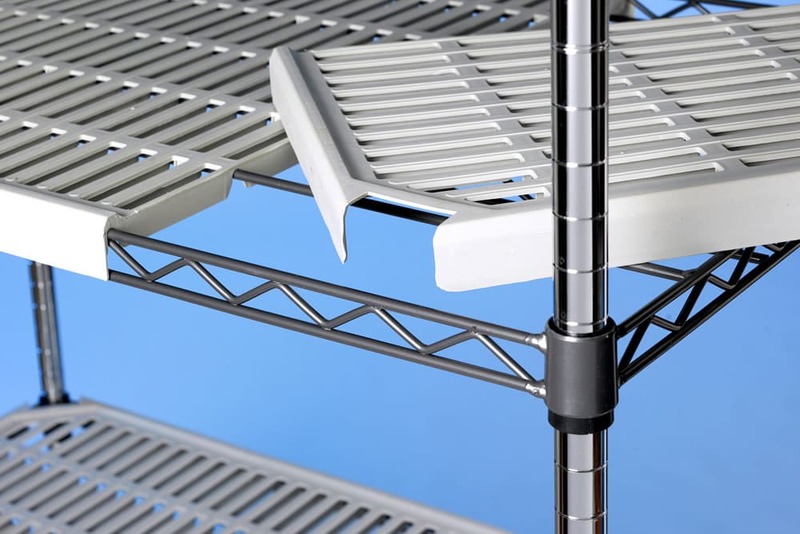 Bespoke: Our powder coated mild steel shelving is available in bespoke sizes, subject to quantity and extended lead times.